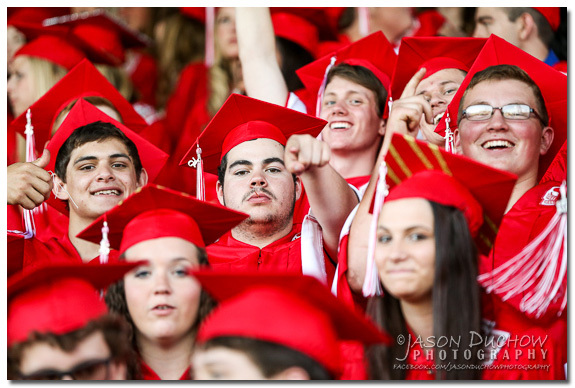 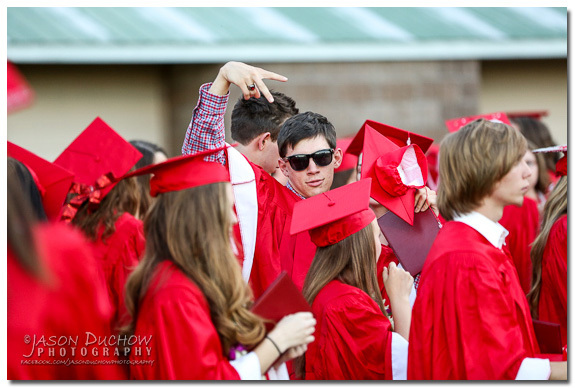 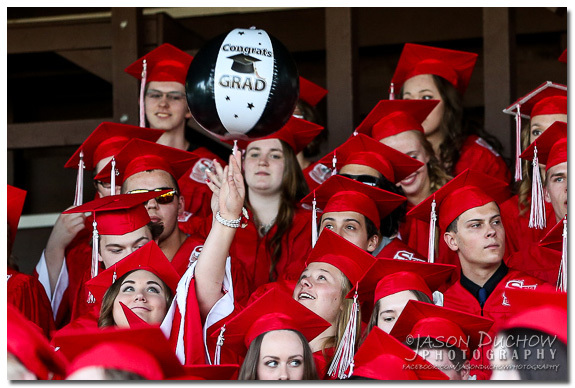 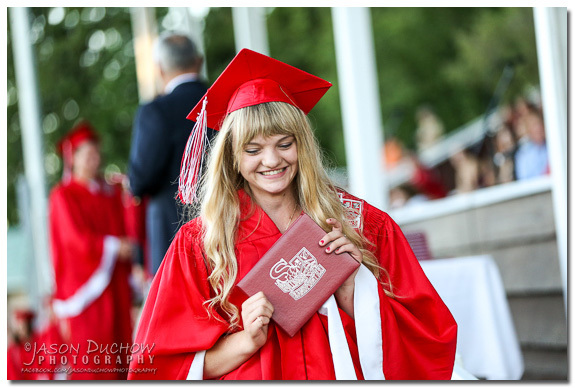 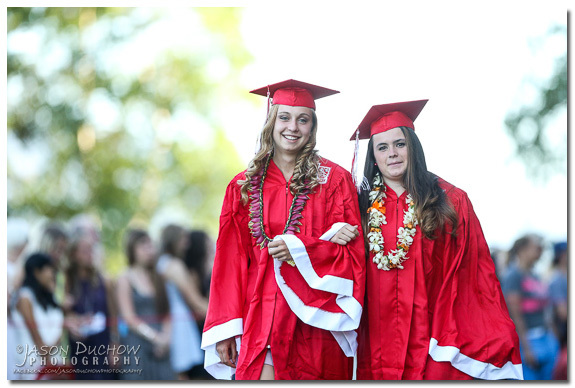 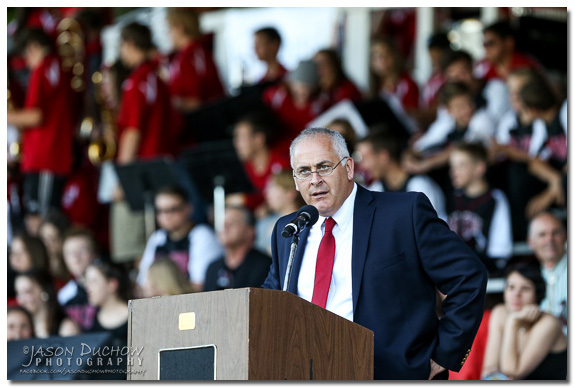 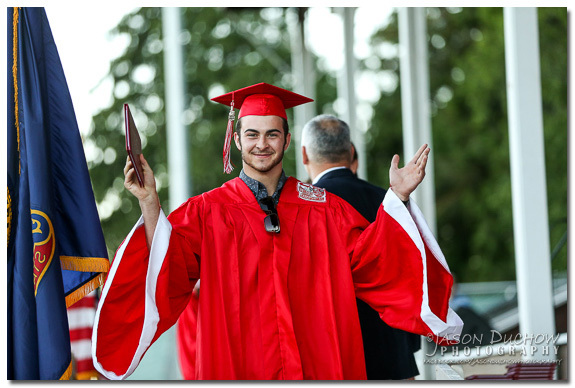 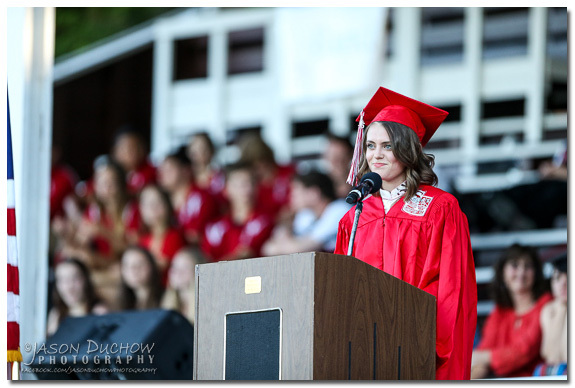 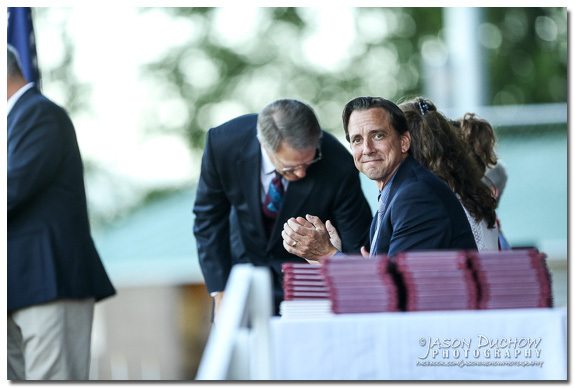 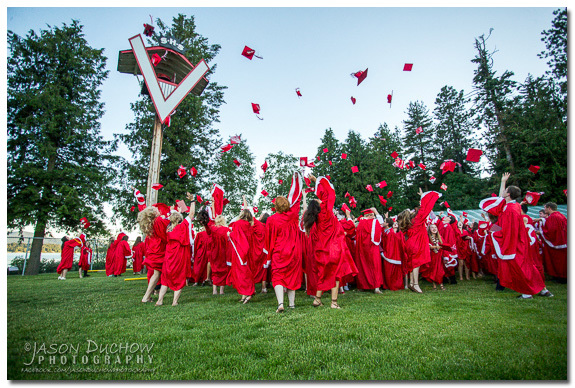 I was at Memorial Field in Sandpoint on Friday to photograph the 2015 Sandpoint High School Graduation Ceremony. 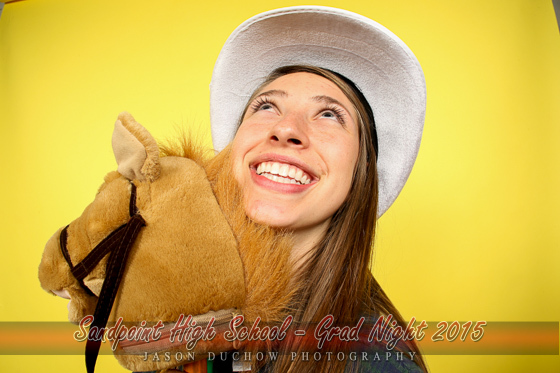 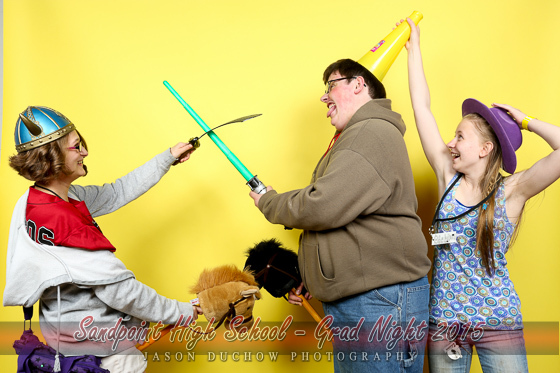 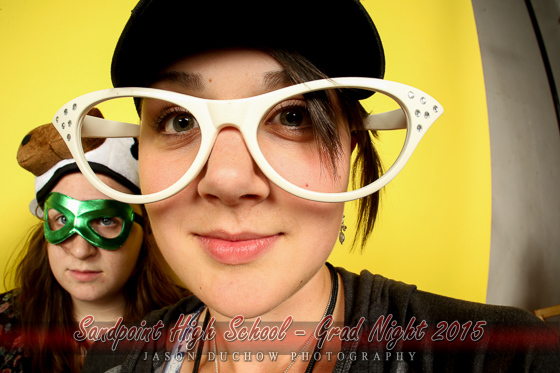 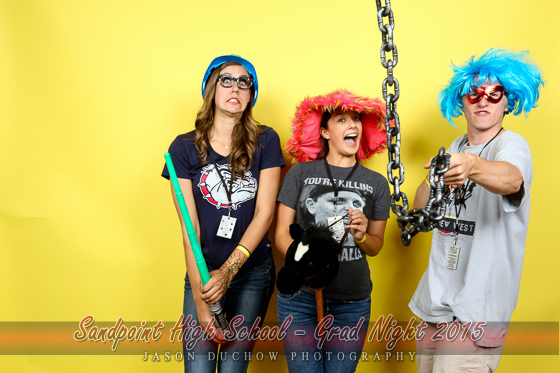 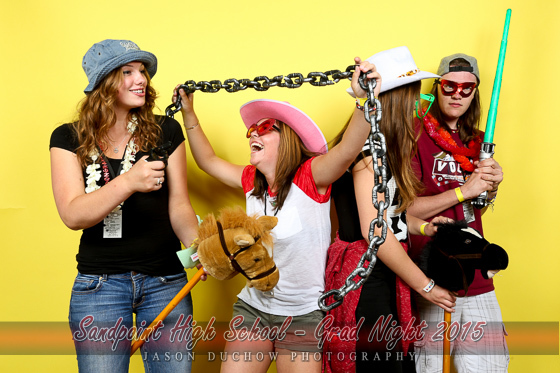 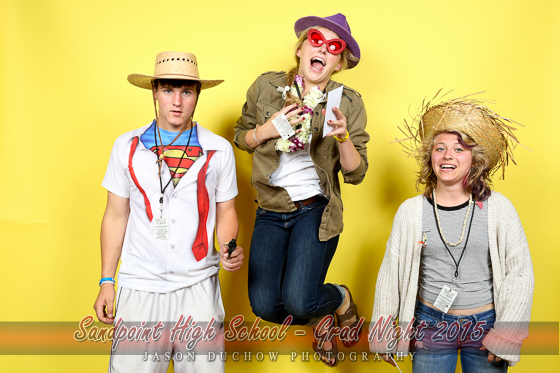 I love to be able to capture this significant day in the lives of my senior photo clients and their fellow classmates. 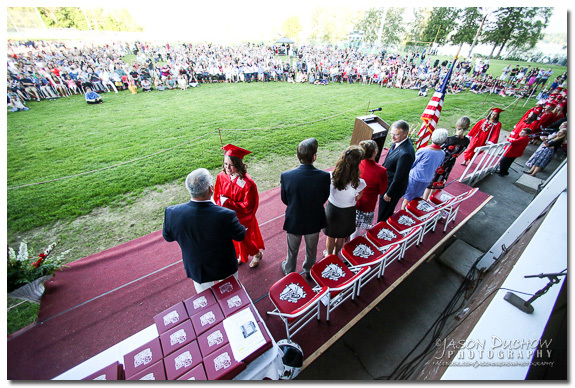 Here is a selection of photos from the evening, a link to the full gallery of photos will follow along with information on a limited time special on prints or digital copies. 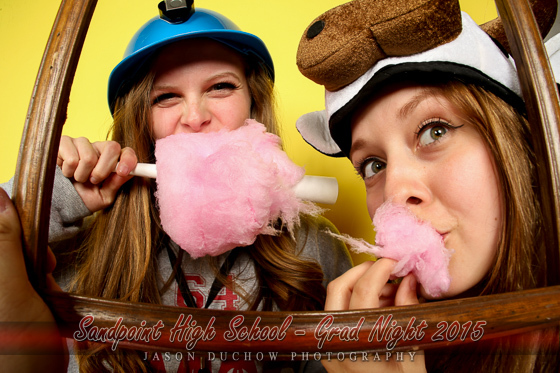 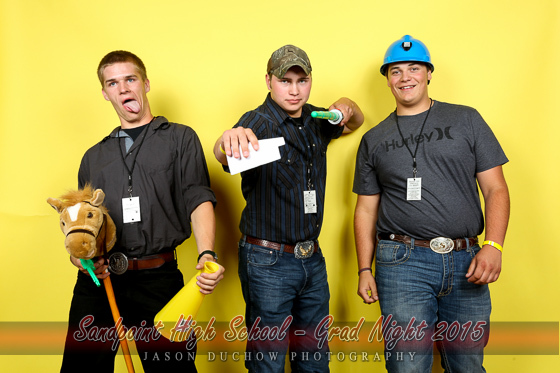 Every year after the ceremony the graduates have the opportunity to attend a great Grad Night Party with a lot of fun, games, food and prizes. 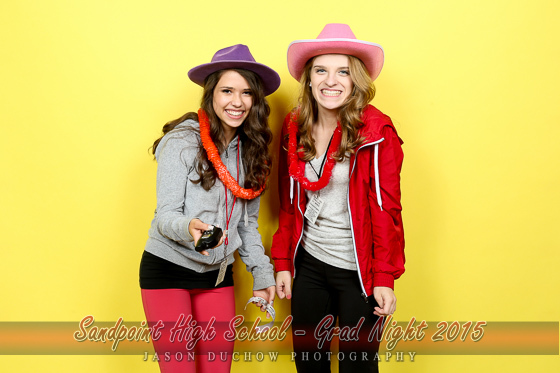 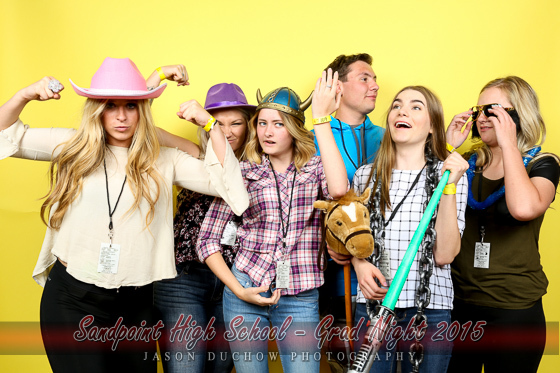 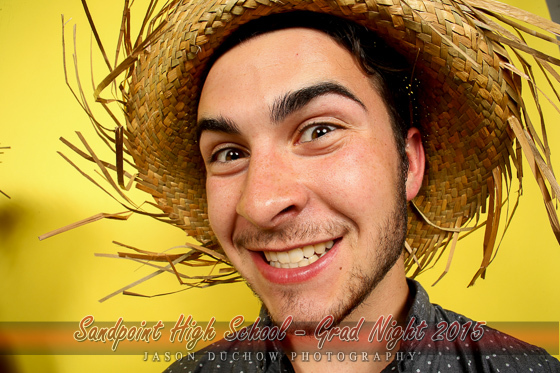 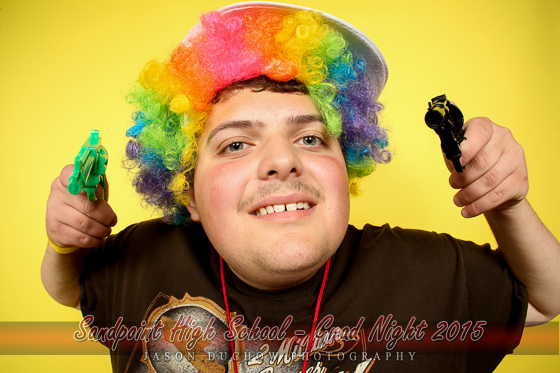 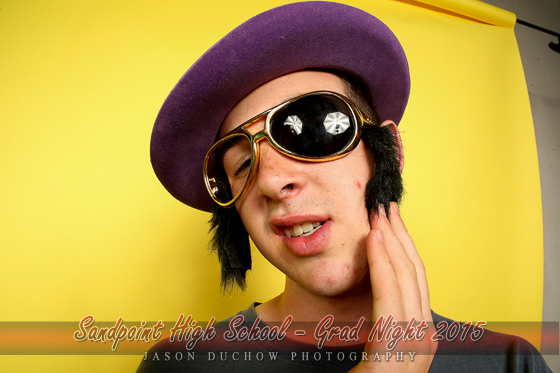 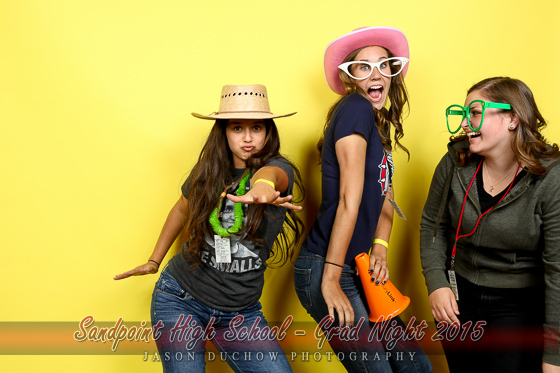 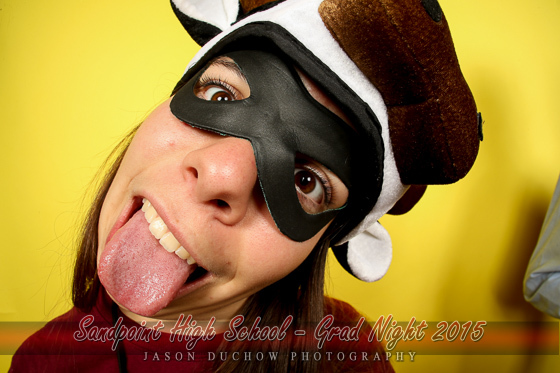 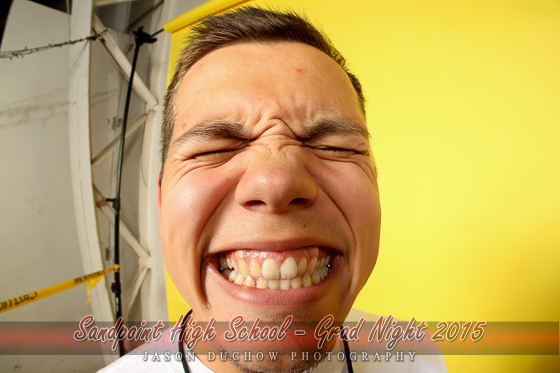 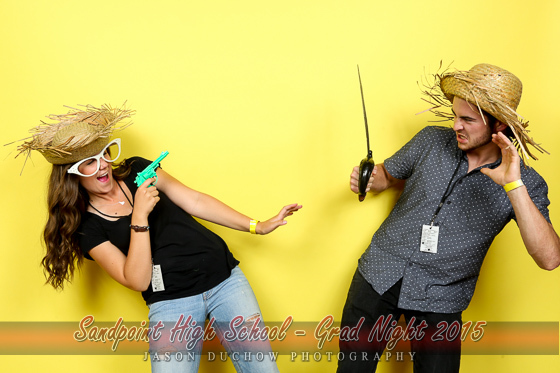 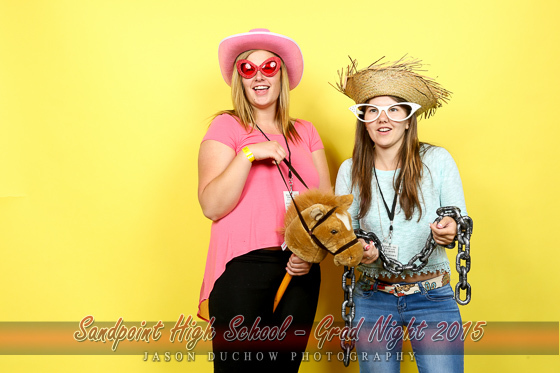 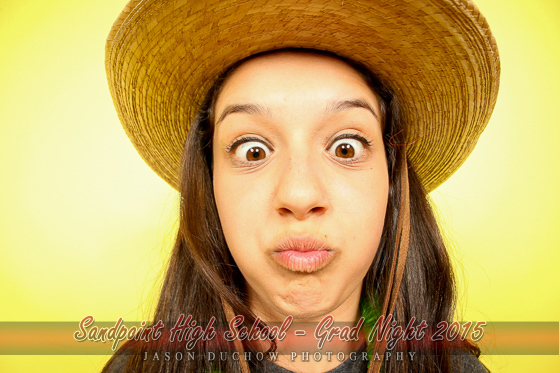 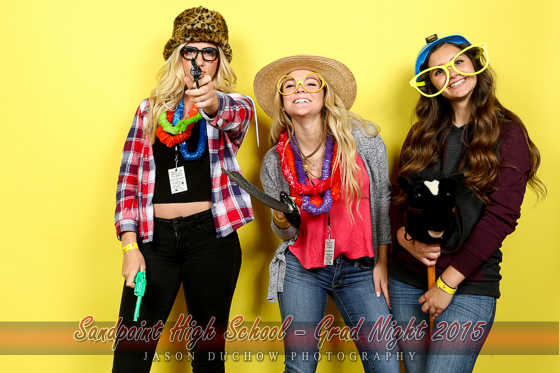 Every year as a gift to the senior class I set up my photo booth for them and then provide high resolution digital copies of the photos for download free of charge. 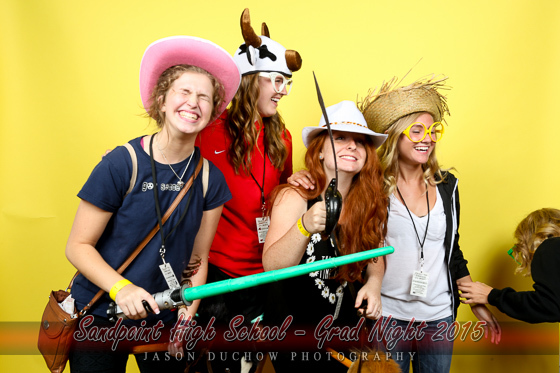 This year I added in a second camera to also capture some video from the booth which adds another level of fun! 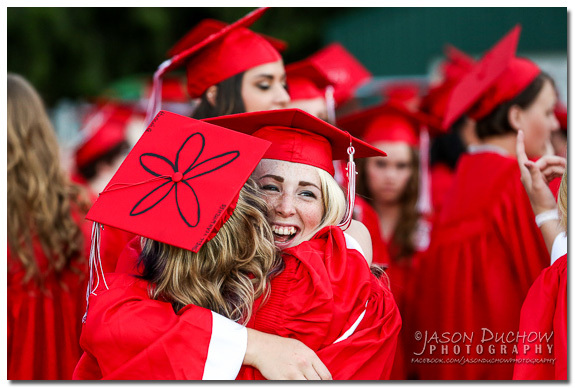 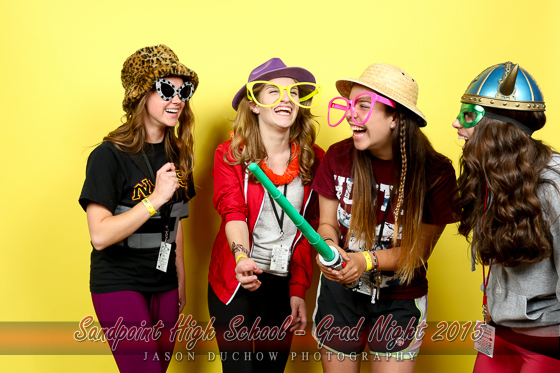 The link for the full gallery is below, here are some of the fun images. 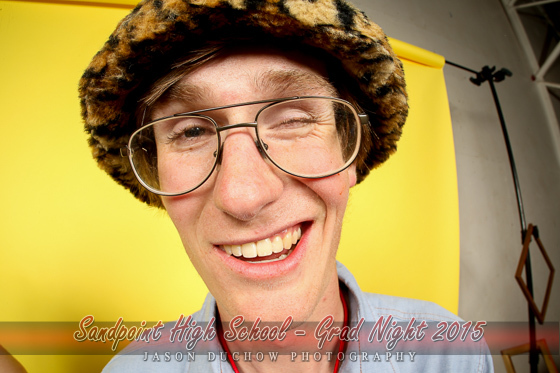 For a little extra goofiness I pulled out my super wide angle lens, when this lens is used at close range it can greatly distort the subject of the photo, here are some examples. 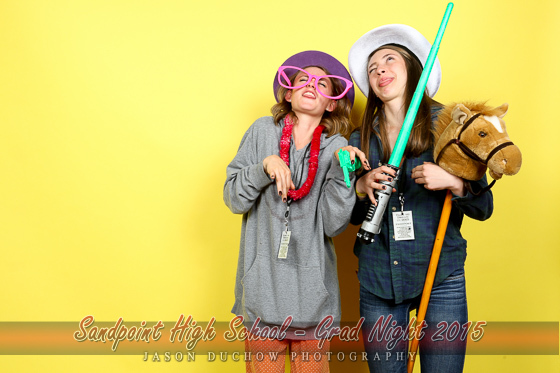 Now a little video goodness for your viewing pleasure. 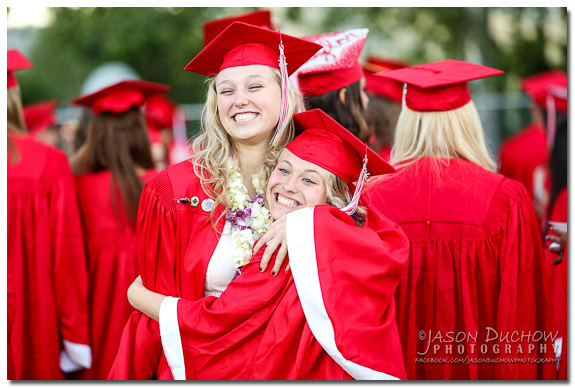 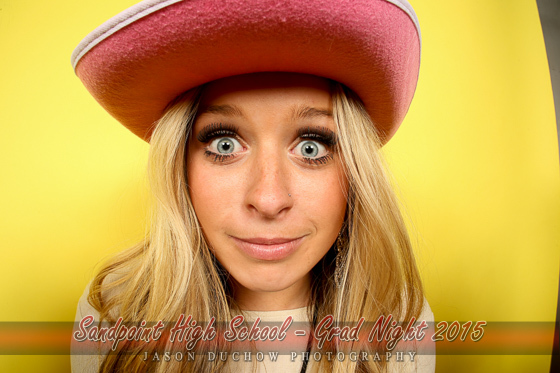 From now until June 14, 2015 you can save 20% on photos from any of my graduation galleries, including graduations from past years. 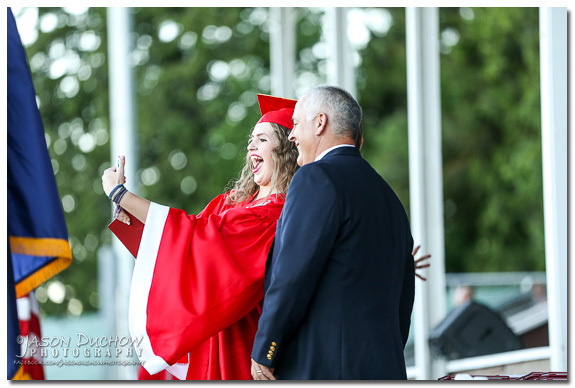 Use the code “2015SHSGRAD” when you check out to receive the discount. 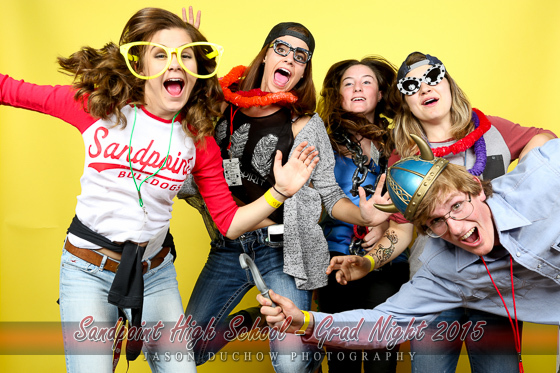 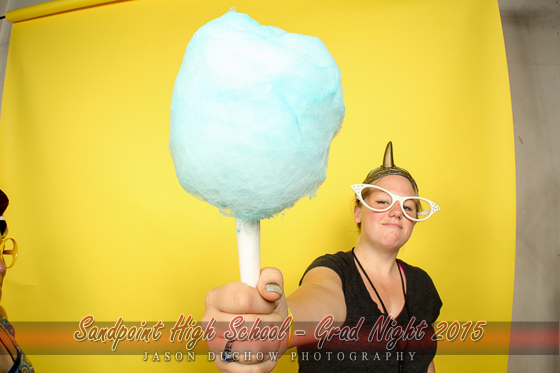 As I said before the digital copies from the photo booth are available for free as a gift to the class of 2015, no discount code required for those!